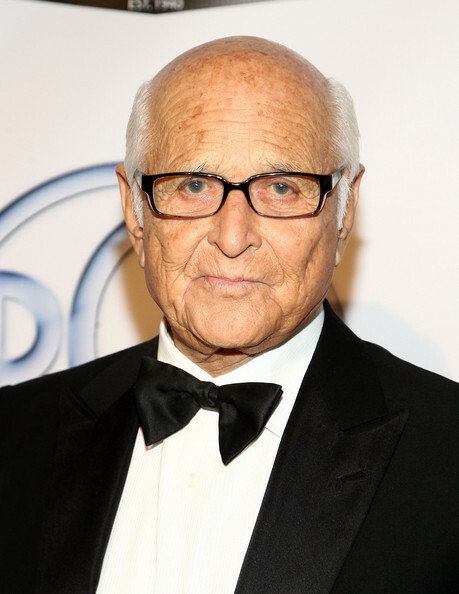 TV producer Norman Lear (All in the Family, Maude, Good Times, Sanford & Son, Powers that Be, The Nancy Walker Show, The Jeffersons, Hot L Baltimore) is 90. 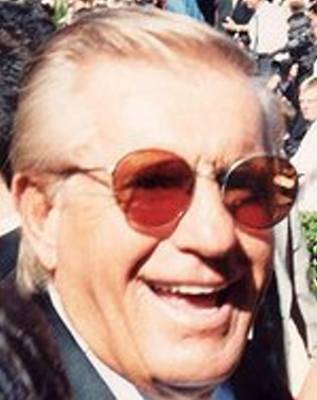 Actor Jerry Van Dyke (Coach, My Mother the Car, The Judy Garland Show, The Headmaster, Accidental Family) is 81. 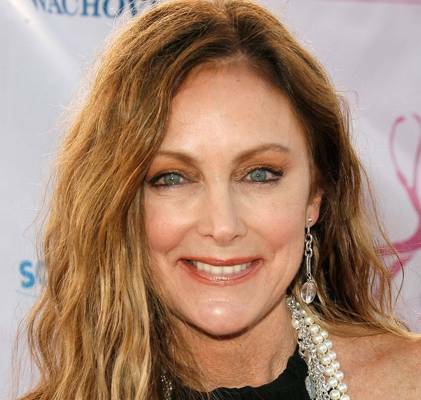 Peggy Fleming (1968 Olympic gold medalist: figure skating; Olympic Hall of Famer; ABC sports commentator; International Women’s Sports Hall of Famer) is 64. 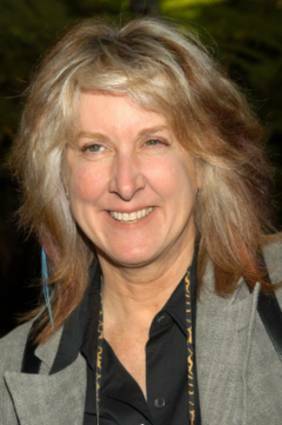 Betty Thomas (actress: For Peter’s Sake, Dream On, actress: Hill Street Blues; The Seventh Sign, When Your Lover Leaves, Troop Beverly Hills) is 64. 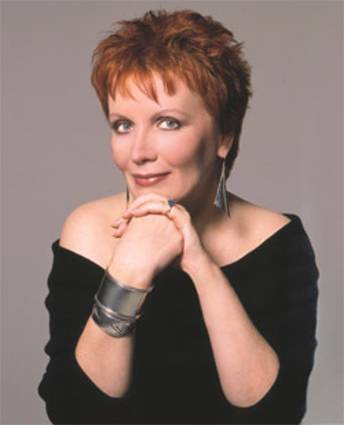 Singer Maureen McGovern (Different Worlds, The Morning After) is 63. Actress Maria Grazia Cucinotta (The World Is Not Enough, Maria Maddalena, Picking Up the Pieces, Just One Night) is 44. Actress Maya Rudolph (Saturday Night Live, City of Angels, Chuck & Buck, Duets) is 40.